Mountainous property with incredible views at the foot of Alegre Mountain at 8,000 ft. elevation. Elk & deer, bear, perfect for hunting, ideal weekend retreat or wilderness living. 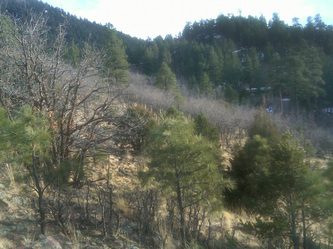 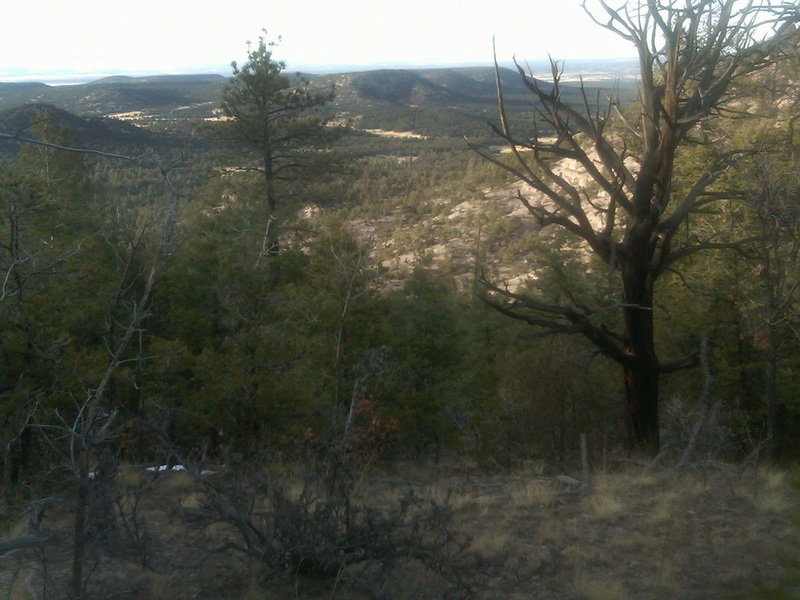 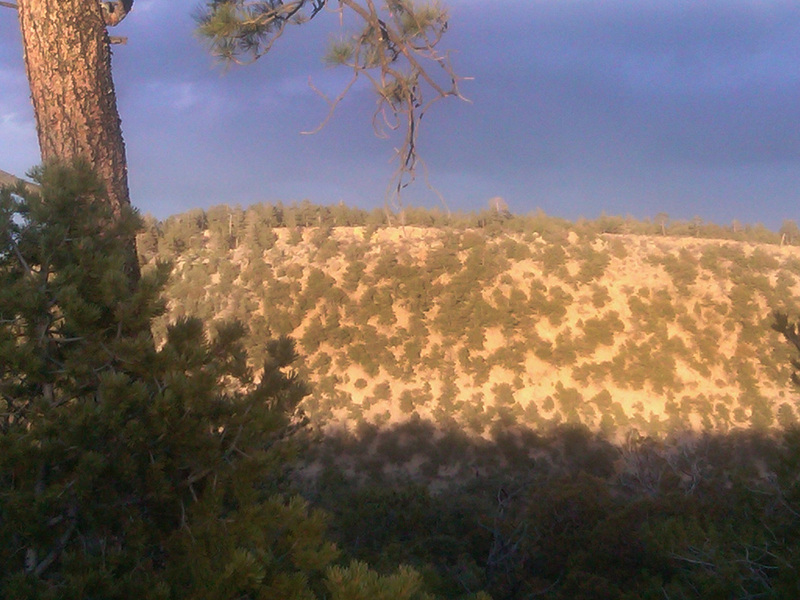 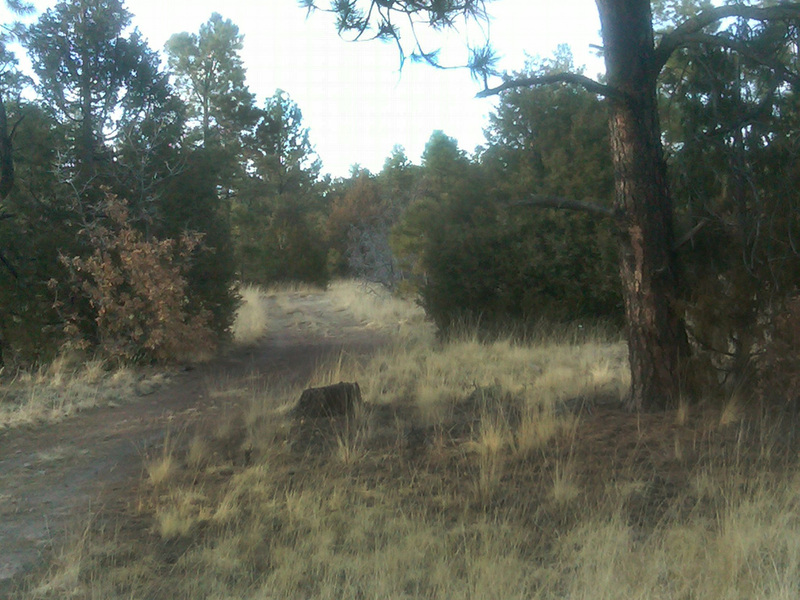 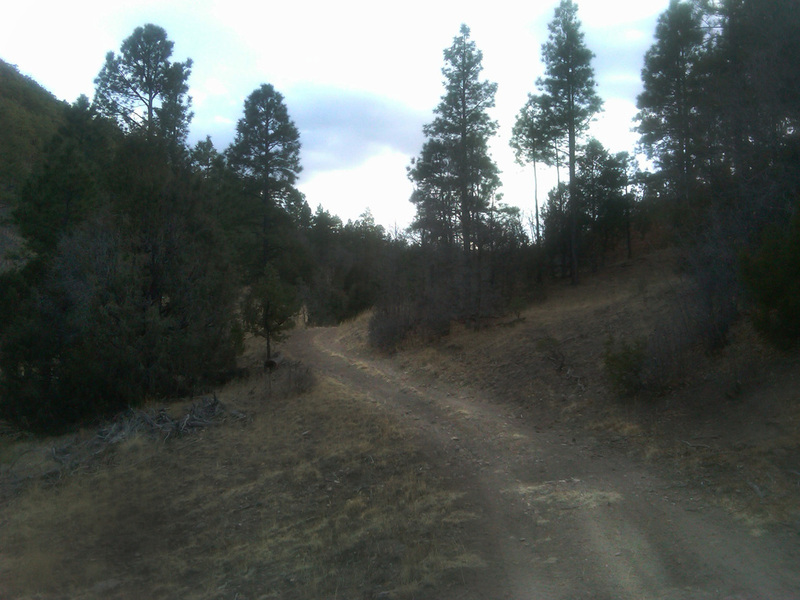 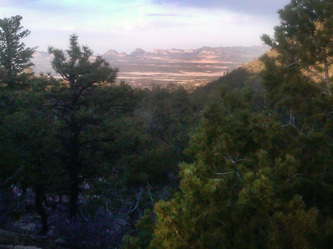 Ponderosa pines, cedar, and oak trees abound. 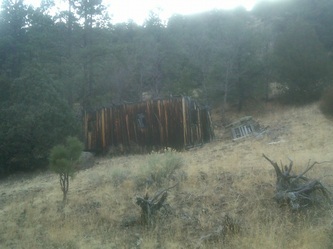 Build your cabin here for hunting, ATV rides, hiking, horseback riding, equestrian living, or ranching.